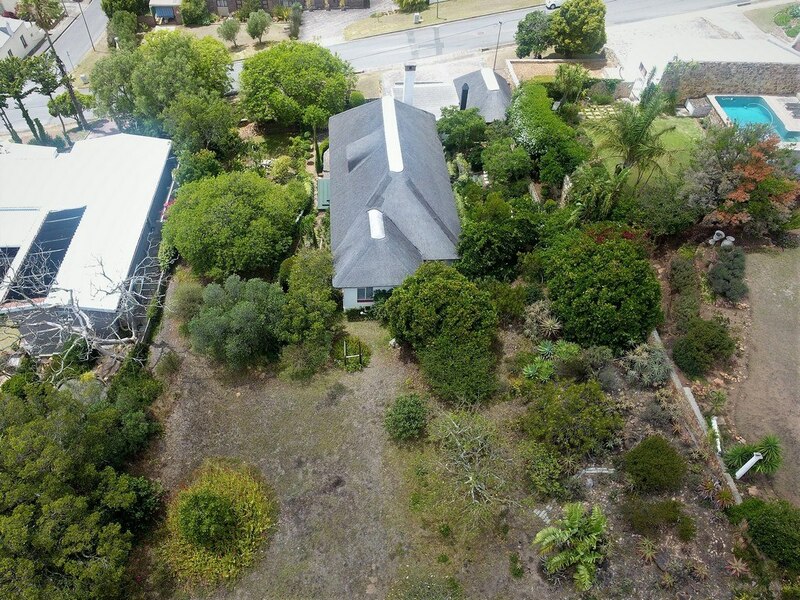 MAGNIFICENT HOME WITH PARK SIZE GARDEN - 2 PROPERTIES IN ONE. 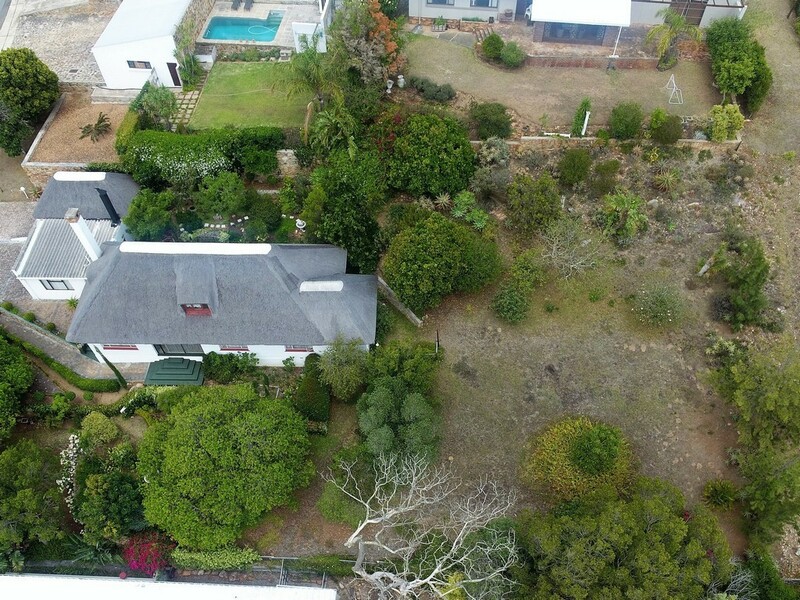 Unique, excellently maintained thatched 3 bedroom home, sit in a magnificent garden in a sought after, elevated area of Bredasdorp. This is a solid, extremely neat home with a warm heart and welcoming feel. From the entrance hall where basking in the sun during winter is a definite option, through to the master bedroom with modern en-suite bathroom thoughtful care was taken with finishes and hand-picked light features. The kitchen is fitted with marble tops, built-in stove with extractor fan and dishwasher connection. Parking and storage are taken care of by a double garage with automated doors and a separate, single, garage with laundry facilities. A lovely garden, mostly with indigenous flora wraps around the house in a lush, green embrace. The property includes a vacant erf suitable for building a second residence or subdivision. Contact me for a viewing opportunity.